Local Agency is a series of projects in development, facilitating adventure, curiosity and loveliness with communities in the North East of England. 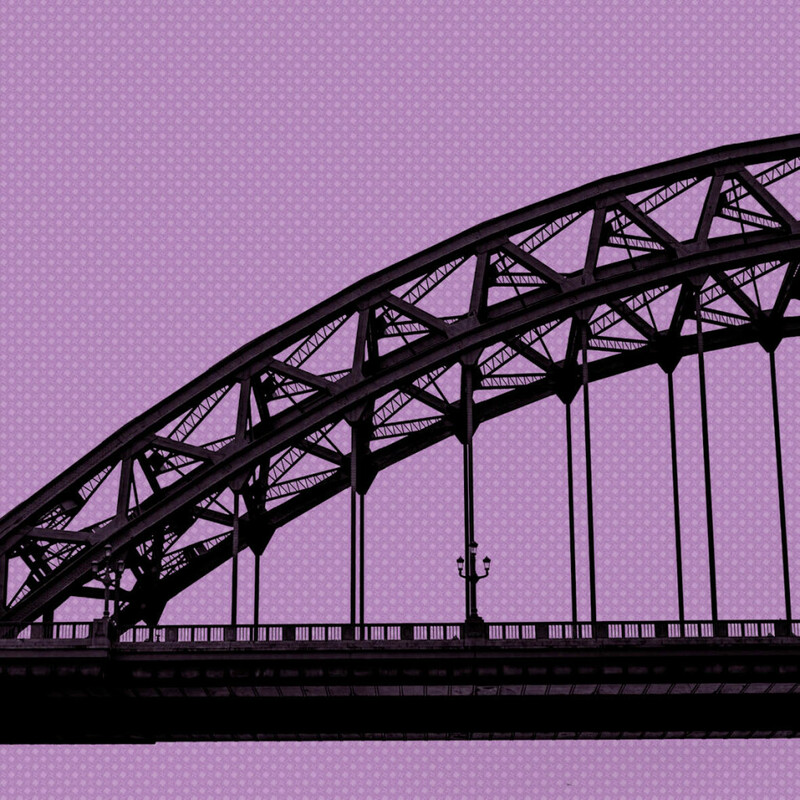 In February and March Local Agency landed in the North East where we ran secret adventures, play and loveliness over a period of six weeks, with residents of Newcastle and Northumberland, in partnership with Northern Stage. We worked with some fantastic people and organisations. At Queen Elizabeth High School, Hexham, we ran a Loveliness Operation. We worked in the centre of Newcastle with Warm Collective – a music collective who invited us to ask A Good Question and we delivered agency training to some brilliant artists based in the North East, which culminated in A Pub Quiz On Newcastle at Northern Stage. Coney’s work is inspired by the belief that the world can be a magical place – where people can do extraordinary things. The audiences are at the soul of the work, co-creating the experience with the stories and the worlds Coney have designed. Devised by Coney, here represented by Morag Iles, Toby Peach and Tassos Stevens.